Last summer, NPR Music and Lincoln Center radically changed the conversation about the history of popular music with the publication of the 150 Greatest Albums Made By Women list and a live show at Lincoln Center Out of Doors celebrating those albums. This marked the beginning of the Gracie Award-winning Turning the Tables project, a challenge to think bigger about music’s past, present, and future by highlighting voices often relegated to its margins. This year, NPR’s Turning the Tables Live: 21st-Century Edition shifts focus toward a new generation of artists claiming center stage. There’s also the related ‘Turning The Tables’ panel happening Tuesday July 31 in the Bruno Walter Auditorium at the New York Public Library. Both events are totally free. 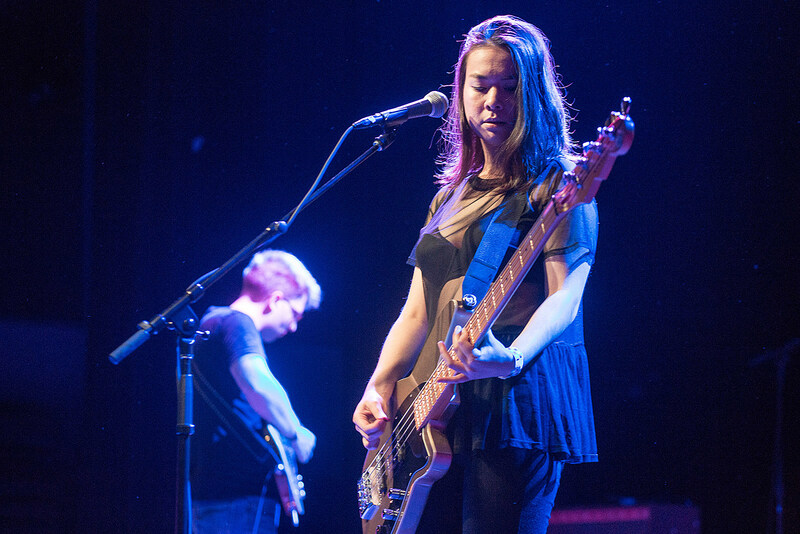 Mitski also has a new album on the way and a headlining tour, including two Brooklyn Steel shows this fall (tickets). Phoebe Bridgers also has other NYC-area shows, including NJ’s Asbury Lanes on 7/31 with Angelica Garcia (tickets), and The National’s two-day fest at Forest Hills Stadium in September.